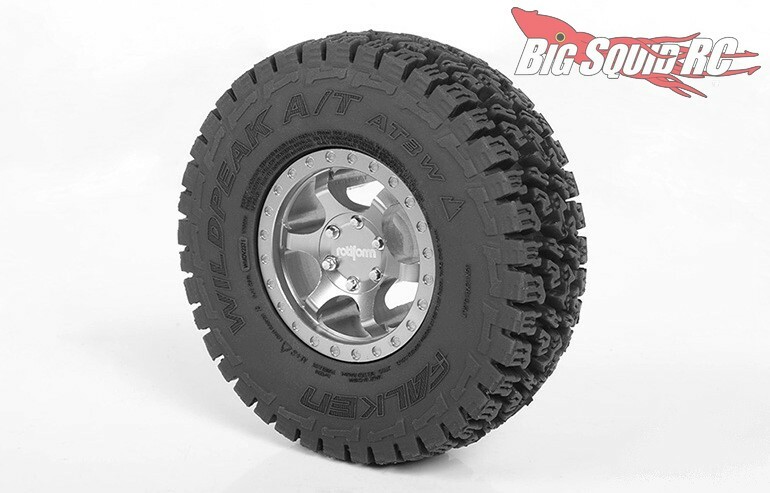 RC4WD Falken Wildpeak A/T3W 1.55″ Scale Tires « Big Squid RC – RC Car and Truck News, Reviews, Videos, and More! 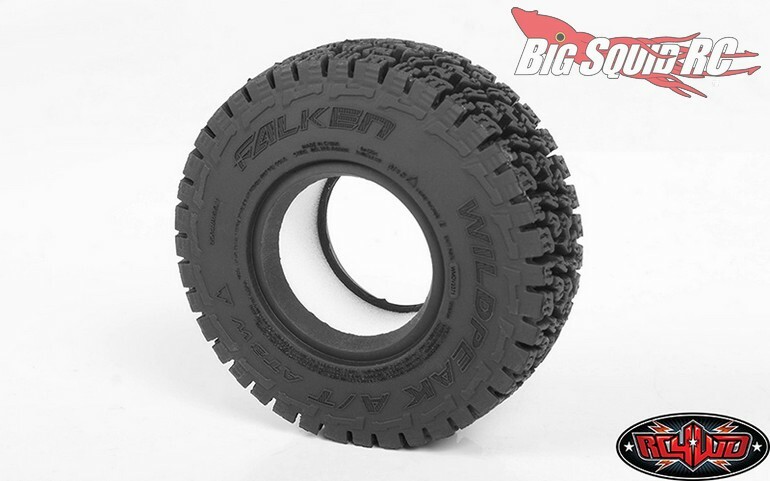 Street pricing for the Falkens is just $24 per pair and they have a part number of #Z-T0169. Want more details? 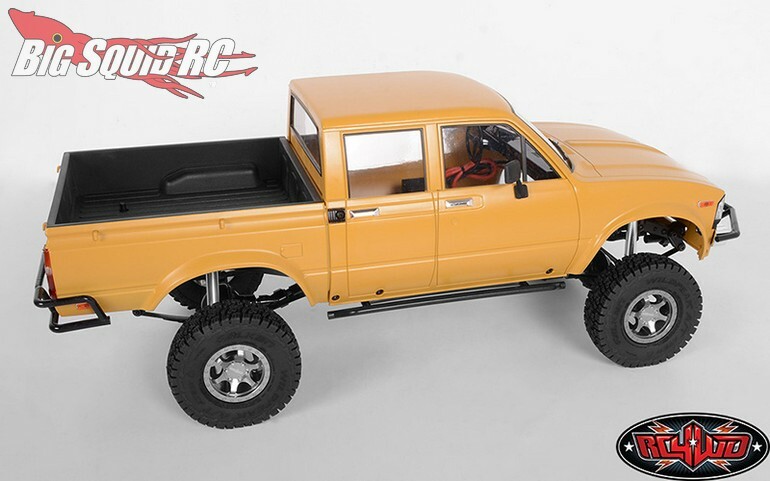 If so, hit up This Link to visit RC4WD’s official website. 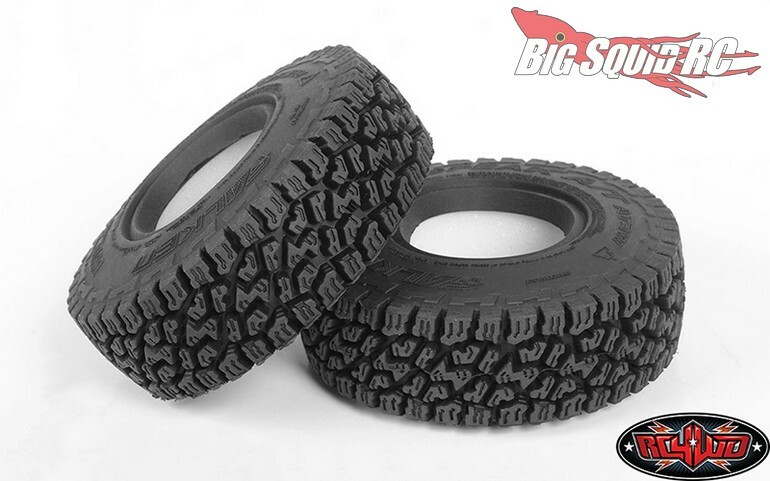 Click On This Link to read all the latest RC4WD news on Big Squid.